This wine is made from Cabernet Sauvignon grapes, cultivated in the Tuscany area. It has a deep red ..
Made from 80% Sangiovese, 15% Canaiolo and 5% Trebbiano grapes, cultivated on the Tuscan hills. Rub.. 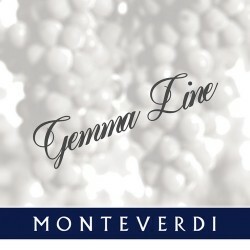 This wine is made from Montepulciano grapes cultivated on the hills of the region of Abruzzo which i.. This wine is made from Negroamaro grapes cultivated in the Apulia region. It has intense red colour .. It is one of Italy’s most important indigenous varieties and it is named after Avola, a small ..
A precious wine which has the excellent quality of the Puglia wine this primitive is a rich and conc.. It is obtained from the grapes having the same name, cultivated in the Puglia region. Sangiovese is ..